Observation - CHILDWALL WOODS AND FIELDS - UK and Ireland. Description: Urban LNR - woodland managed by Liverpool City Council, Lancashire Wildlife Trust and volunteer groups (FOCWAF). 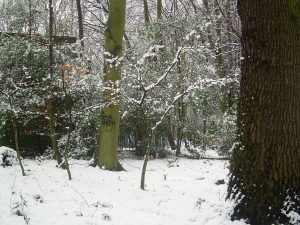 Urban LNR - woodland managed by Liverpool City Council, Lancashire Wildlife Trust and volunteer groups (FOCWAF).